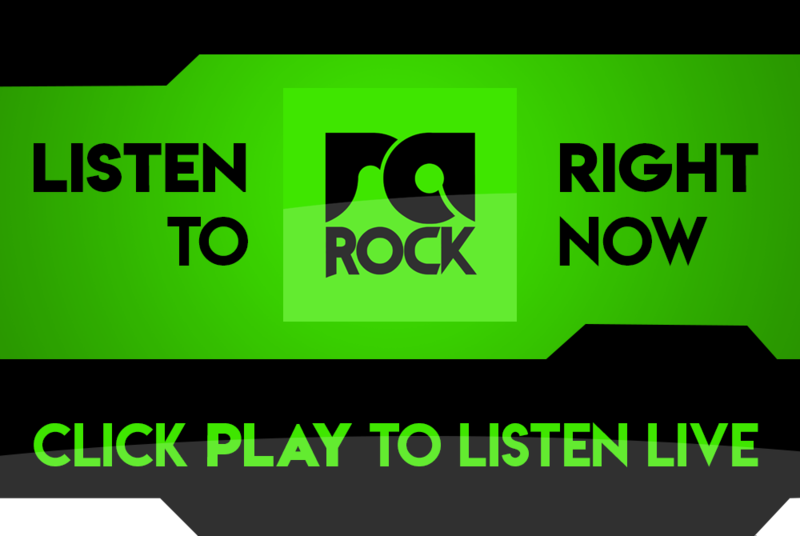 Join Brian Basher every Tuesday night as he showcases the best in Hard Rock music. It’s rough, it’s HARD, and the music will leave you banging your head! 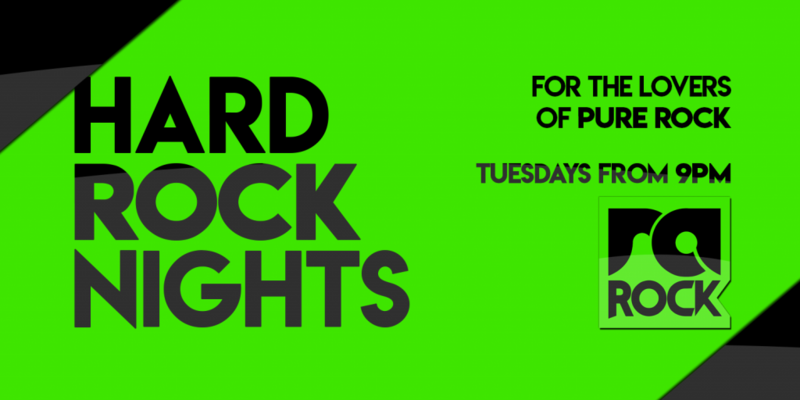 Hard Rock Nights, every Tuesday night from 9pm on RA Rock.